We all know Sharp first started the bezel-less concept with its Aquos Crystal smartphone. But, with the launch of Xiaomi Mi Mix, this concept is now being adopted by every smartphone company out there including Samsung, LG, etc. The White variant of Mi Mix was launched this year at the CES and today, the first flash sale happened. Today, the phone has again shown that it is still one of the hottest devices out there right now. There is no denying the fact that the white variant looks stunning and more beautiful than the black one. 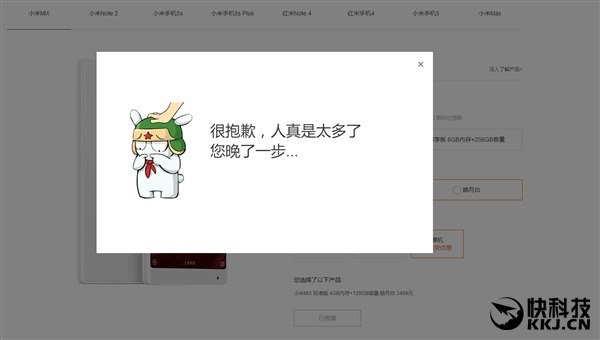 Talking about the flash sale, the phone sold out in less than 60 minutes despite the price tag of 3,599 Yuan ( $500+). The stocks didn’t last even for a minute, and the phone was shown sold out in less than a minute which shows how crazy people are to get their hands on this beautiful device. Not just in design but this phone is superb regarding performance also. There is Snapdragon 821 processor and that too, with 6GB of RA.M. There is no need to worry about the storage as the Mi Mix comes in 128 and 256GB storage variants respectively. At the moment, the white Xiaomi Mi Mix is available in only 128GB internal memory option, and there is no 256GB storage. The phone has a huge 6.4-inch screen that occupies more than 80% of the front of the phone. This is due to those negligible ultra-thin bezels on the sides and top. Other features include a 4,400 mAh battery with Quick Charge 3.0, 17:9 aspect ratio and Android Marshmallow with MiUI. As per cameras, there is a 16MP rear camera with f/2.0 aperture, EIS (gyro), phase detection autofocus & dual-LED (dual tone) flash. 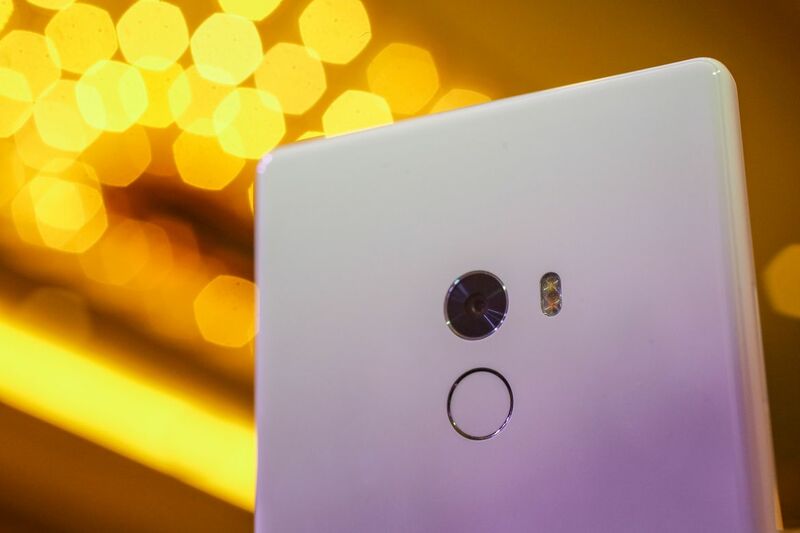 On the front, the Xiaomi Mi Mix has a 5MP camera. Overall, it is a superb piece of hardware along with the software. Let’s see what will happen on the next flash sale.